The iconic Will & Grace character, Beverly Leslie, was originally written for Joan Collins. 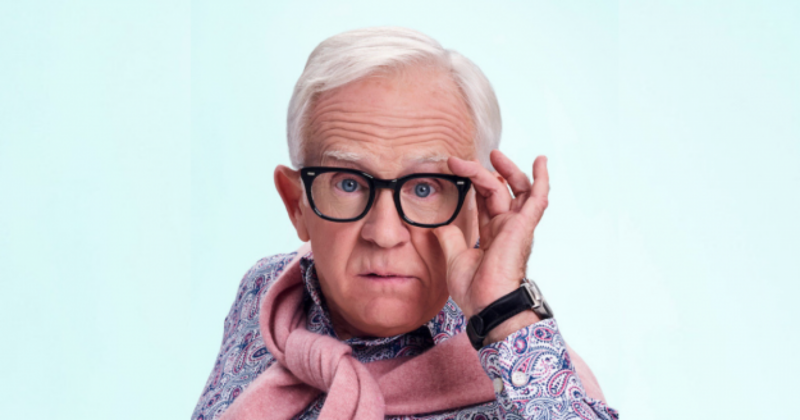 The diminutive, flamboyant, closeted – until recently – character featured in only 12 episodes of the original run of the hit NBC comedy show and was portrayed by Leslie Jordan, who went on to win an Emmy for the role. Beverly Leslie became an iconic character and his ongoing feud with Megan Mullally’s Karen Walker made him an instant fan favourite and no one could ever be seen playing the character other than Jordan. However, in a recent interview with Instinct Magazine, Jordan revealed the character was originally written for Dynasty star, Joan Collins. Collins did end up with a guest role in one of the original episodes but we cannot think how different the show would have been if she was Beverly Leslie. Below is a clip from an episode of the last season where Beverley came out to his frenemy, Karen Walker. “Well, well, well…” 😂😂😂😂😂 Those three Beverley words really should be iconic.